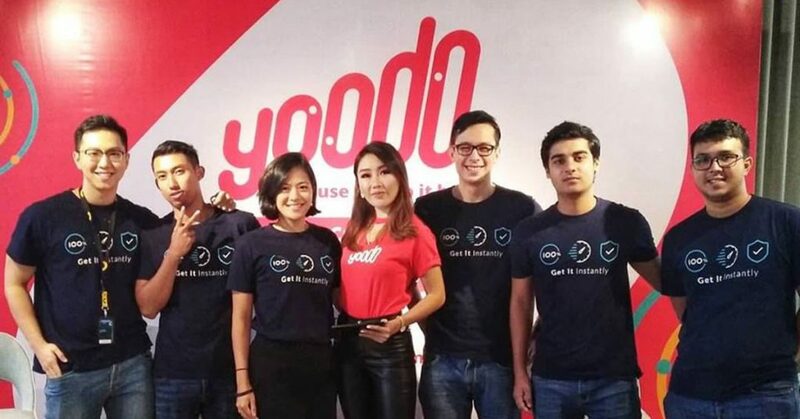 Coinciding with their launch, new local telco Yoodo have partnered with delivery service GoGet to deliver SIM cards to new subscribers in the Klang Valley within two hours. According to GoGet founder Francesca Chia, the partnership with Yoodo stems from a shared desire by both companies to challenge the norms in their respective industries. She believes that the crowdsourcing model will allow her business to be more efficient, perform quicker deliveries, and ultimately expand beyond Malaysia. In early February, local telco Yoodo officially launched their new service nationwide. Operating as an independent subsidiary of Celcom Axiata Berhad, Yoodo offers subscribers a highly flexible mobile plan that is adjustable through the app. With aggressive market penetration in mind, Yoodo announced a service to deliver SIM cards to new subscribers in the Klang Valley within two hours. This service comes as a result of a collaboration between Yoodo and local delivery service GoGet. As featured in a previous article on Vulcan Post, GoGet leverages on crowdsourcing to employ regular Malaysians as delivery providers. This allows GoGet to expand its delivery services across various markets in both B2C and B2B. Speaking to GoGet founder Francesca Chia, we asked her about GoGet’s partnership with Yoodo and about their fluid business model, and its potential impact. “The partnership with Yoodo started from Yoodo’s mission to change the game and challenge the traditional telco model,” she said. “Using our crowdsourcing model allows us to be more efficient compared to traditional fleet models,” she added. This dynamic mode of delivery, according to Francesca, allows GoGet to find the best suited runner for the job, and comes with less constraints. Looking at the bigger picture, the two-hour delivery service offered by GoGet closely resembles Amazon’s Prime Now service in the USA (now available in Singapore) that promises two-hour deliveries for a variety of goods on the Amazon web store ranging from food to electronics. More recently, Prime Now in the USA added Whole Foods to its service, essentially providing consumers with the option to go shopping for fresh produce in the comfort of their own homes. Should GoGet be able to extend its partnerships to include other services in Malaysia, locals could very well see a change in how buying and selling is done, both online and offline. Already, GoGet has other collaborations in the pipeline. “We have strategic partnerships with a point of sales player, players in the perishables industry, as well as e-commerce companies,” Francesca said. Fresh produce (akin to Prime Now’s partnership with Whole Foods to deliver short-life perishables). Replacement spare parts (for automobiles, computers, mobile phones). Last minute gifts for birthdays, anniversaries, etc. 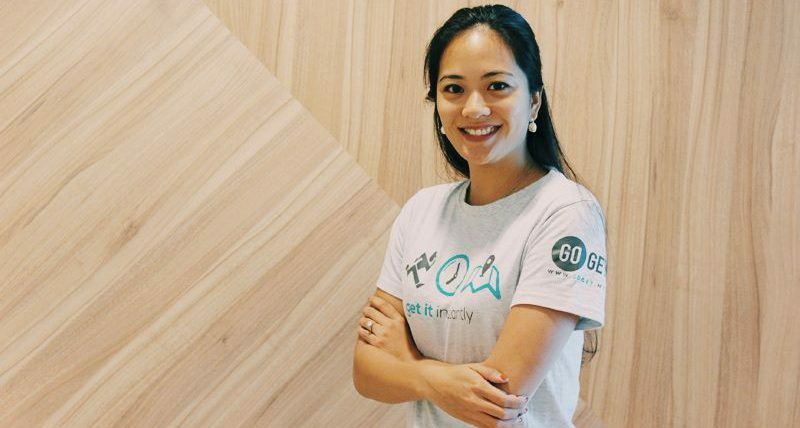 While there are also other delivery services in Malaysia that promise quick delivery times, Francesca believes that the decision to move forward with crowdsourcing will allow GoGet to be even more scalable than the rest of the competition—with the two-hour delivery service just the tip of the iceberg. In trying to broaden their model, GoGet is now trying to break the set mentality among larger corporations that are still ingrained in the more traditional marketplace practices. Currently, GoGet is operationally profitable, with a growth projection of 10% from month to month. Stay updated with GoGet through their website or Facebook page.